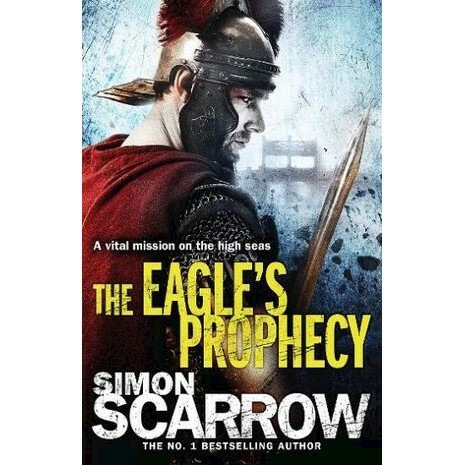 The sixth novel in Simon Scarrow's bestselling Roman series. It is spring 45 AD and Centurions Macro and Cato, dismissed from the Second Legion in Britain, are trapped in Rome, waiting for their involvement in the death of a fellow officer to be investigated. It is then that the imperial secretary, the devious Narcissus, makes them an offer they can't refuse: to rescue an imperial agent who has been captured by pirates operating from the Illyrian coast. With him were scrolls vital to the safety of the Emperor and the future of Rome. However, Narcissus also sends Vitellius, an old enemy of the two centurions. The three officers set out from Ravenna with the imperial fleet but the pirates are forewarned and the Romans pay a heavy price. Outnumbered by the enemy, surrounded by rumours of treachery and endangered by Vitellius' desire to redeem himself, Centurions Macro and Cato must find the pirate base to avert a disaster that could destroy the Emperor.